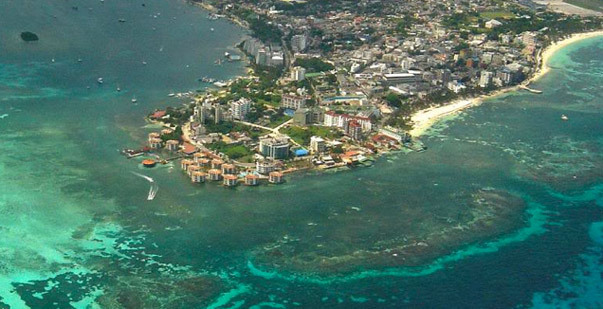 El Centro is the nickname for San Andres main town. 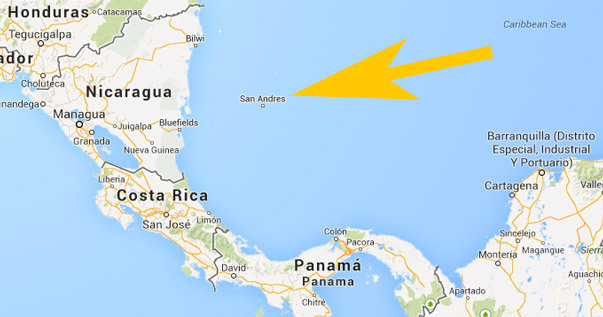 The town of San Andres is located all the way up north and has a population of 60.000 people; this is almost 75% of the island population. 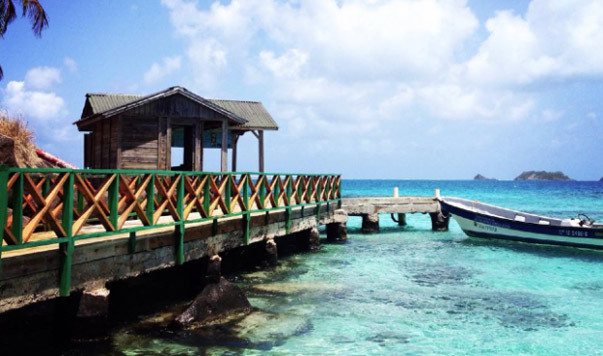 El Centro is also the town of the government that manages the islands of San Andres, Providencia and Santa Catalina. The economy is fully working for tourist and you will find hotels and shops everywhere. The town is also the main harbor, which the big cruise ships dock on. 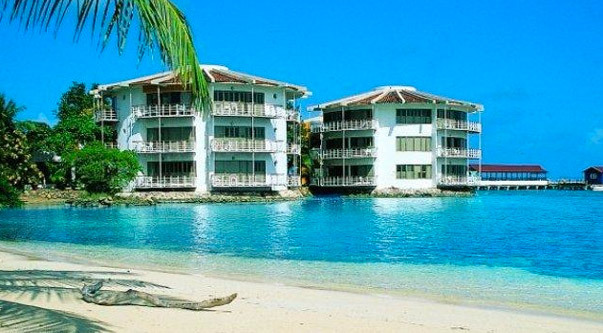 White sand beaches and crystal clear water surround the town of San Andres. You can choose your accommodation depending on your own budget since San Andres offers five star resorts and budget hostels. The many restaurants offer great opportunities to try the local cuisine, which consist mainly of fresh fish. El Centro is also one of the easy places to get money from banks since the town of San Luis and La Loma don’t have one. One plus point of El Centro is that it offers duty-free shopping; looking for a bargain then this is the place to be. If you are looking for a nice beach around El Centro you don’t have to look far just follow the Playa Sprat Bight aka main road that follows the coast. 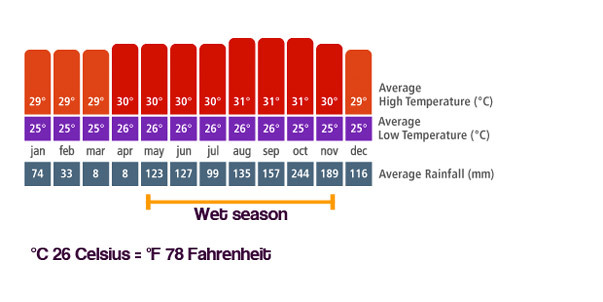 You will find many beaches suitable for swimming and sunbathing. The locals refer to the beach as La Playa. One of the main beaches is probably Bahia Sardinas that faces Johnny Cay and the reef that offers great scuba diving spots. You can book day tours to other beaches and snorkeling trips on the reef and around the Cay’s. Prices aren’t that expensive so you should give it a try when you visit El Centro.